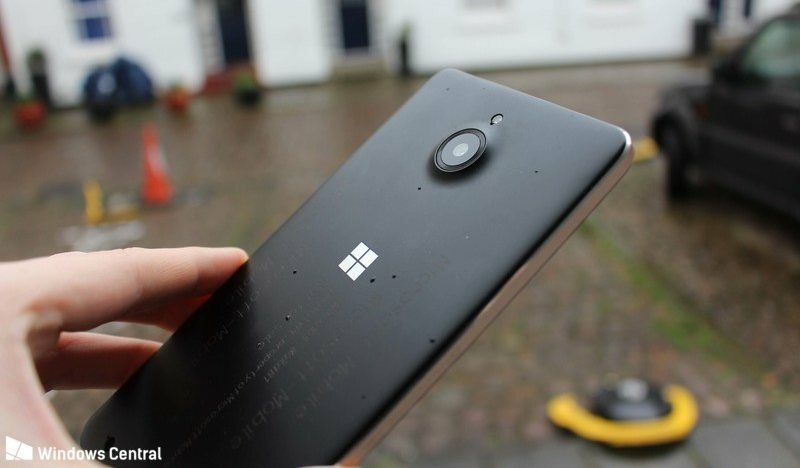 Back in 2015, Microsoft was working on a number of devices to release them with Windows 10 Mobile, but some of them were cancelled and never saw a daylight. One of these cancelled smartphones was the Lumia 650 XL. 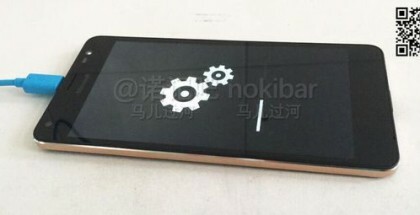 It had a similar design to the officially launched Lumia 650 in a larger package. 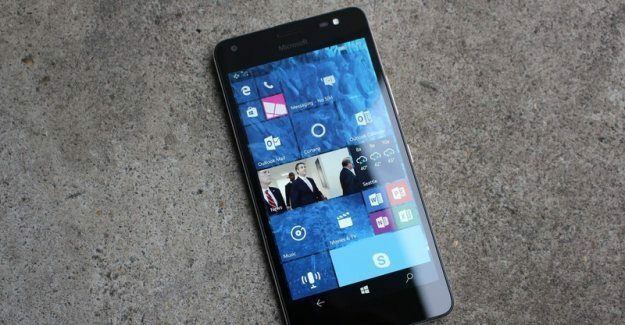 But while the Lumia 650 had a good OLED screen, the prototype of the Lumia 650 XL reviewed by Windows Central had a weak 5.5-inch LCD display with a pretty basic resolution (720p) for its size. The prototype also had the low-end Snapdragon 212 chipset with 1GB of RAM, an 8MP rear and 5MP front camera, and just a 2300 mAh battery. These were pretty low-end specs for a device in early 2016, and we doubt that it would have become a hit.